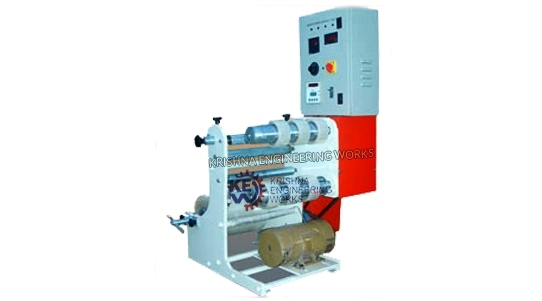 Krishna Engineering Works dealing on manufacturing and exporting different types of BOPP Cutting Machine from India. A genuine specialized supplier of BOPP Tape Cutting Machine. 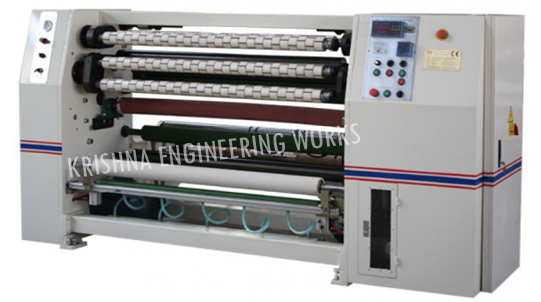 We manufactures, exports & supplies BOPP Tape Cutting Machine with high quality to meet client’s requirement. Our machines are designed with wide range of quality for long lasting heavy duty process, specially for cutting in different sizes from 12 mm to 1000 mm. Heavy duty and high quality BOPP Cutting Machine, BOPP Adhesive Slitting Machine. Also, we are leading Industrial Roller Manufacturer and parts.